Michelle Williams and Chad Johnson will give fans an intimate look into their life as they head to the altar. 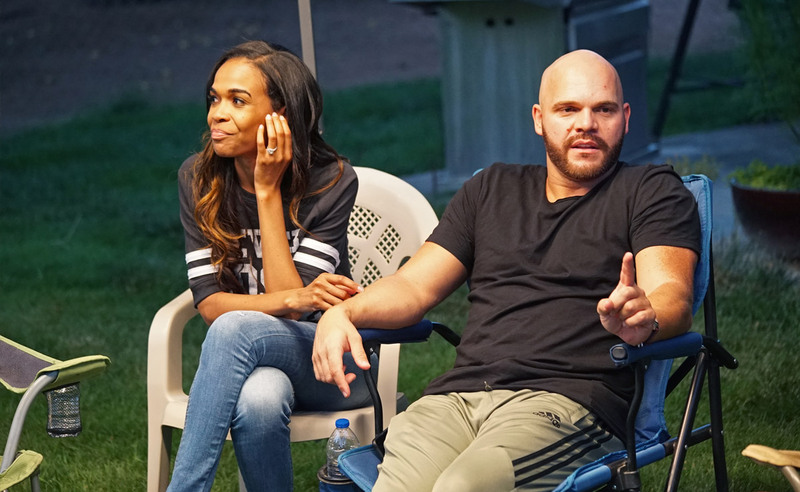 On Thursday, the Oprah Winfrey Network (OWN) announced the Destiny’s Child alum and her fiancé, a pastor and professional sports chaplain, will document their engagement on Chad Loves Michelle, an unscripted series premiering Nov. 3 at 9 p.m. ET. Williams, 38, and Johnson, 40, announced their engagement exclusively to PEOPLE in April. The couple met in March 2017 at an Arizona spiritual retreat run by Johnson, and they immediately bonded over their faith, and Johnson popped the question a year later. “Just don’t lose hope. But definitely be doing what you can do to make yourself a better person for the person that possibly is on the way for the way for you,” she added.